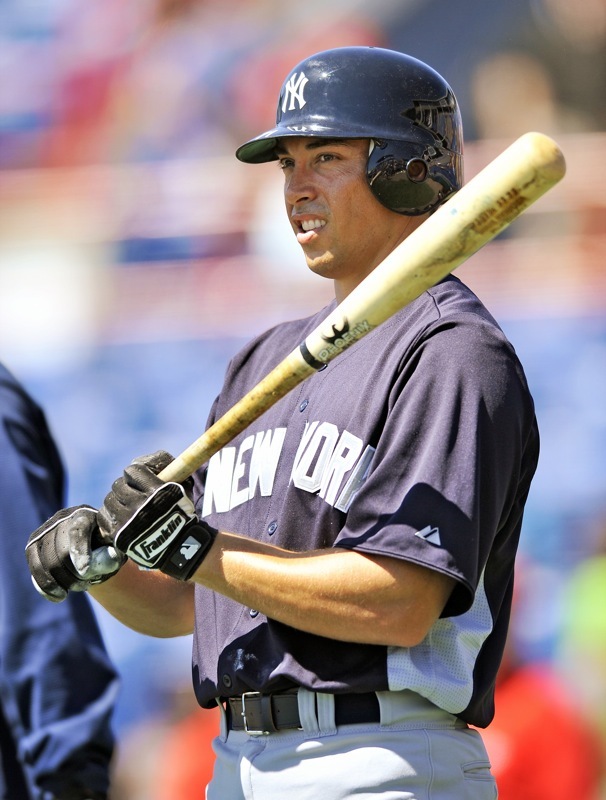 So as always, we want to share what sorts of gear would make a baseball player’s life easier – what the pros who log hundreds of hours on the field are actually using. Here’s what my teammates and other pro pitchers I know have recommended. I’ll keep adding to this list, so feel free to subscribe for updates. Cleats are expensive. And pitchers who drag their toes on the ground can eat through an expensive pair of cleats in a hurry. 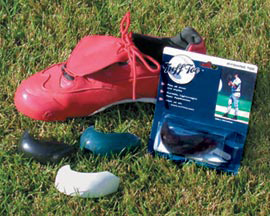 Professional players often use Tuff Toe to help cleats last much longer. In fact, Tuff Toe claims their product is used by 100% of Major League Baseball teams and most collegiate baseball pitchers and softball pitchers. What is it? Tuff Toe is a polyurethane adhesive that is abrasion, chemical, and water resistant. 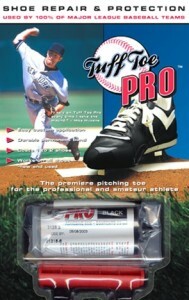 The Tuff Toe Pro is designed specifically for baseball cleats (as opposed to the one for work boots). 1.) Custom self-applied. The Tuff Toe Pro comes in a cartridge in liquid form and you apply it to your shoe (see the video below for a better idea of what’s involved). Use this option if you want to customize the area coverage. 2.) Molded self-applied. Another option is the pre-formed Tuff Toe Molded Toe, which is already shaped and comes with a permanent glue. 3.) Factory. Finally, you can order a pair of cleats from TuffToeSports.com and they’ll come with the Tuff Toe applied already. If you go that route, you’ll be limited to the selection of cleats they sell through their website. If you order options 1 or 2, you can apply it to any cleat in any color. Colors. If comes in different colors, so it’s best if you know what color your cleats are so you can match it. Here’s a little tip – the white will yellow a bit after being in the sun a lot, so maybe pick a different color if that will bother you. Used cleats. 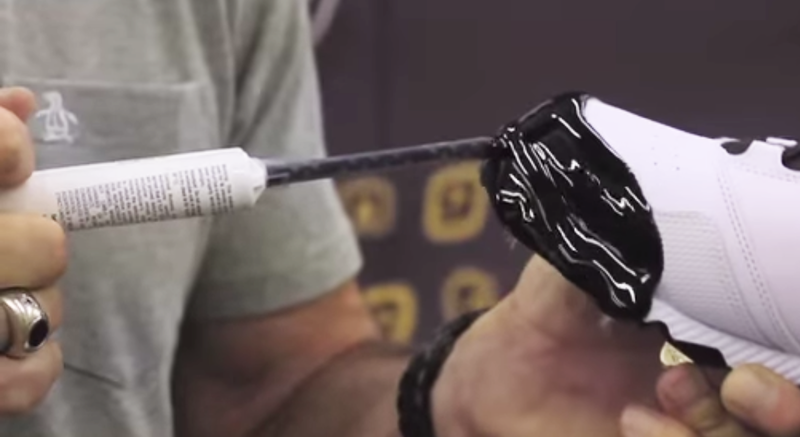 Do you have a favorite pair of cleats you’re trying to make last longer? You can apply Tuff Toe to used cleats, as long as there are no holes going all the way through the leather. These are our affiliate links (they help us keep the instruction on this site free for everyone!) so thanks for clicking our links before you buy! 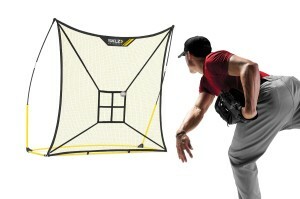 A net like the SKLZ Quickster Baseball Combo System is helpful for solo practice or private instruction sessions. It designates the strike zone, providing a visual target and accuracy feedback to the pitcher with each throw. 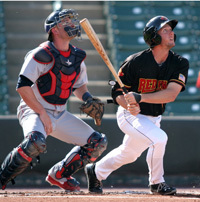 The Quickster return net is one of the most effective and easiest pitchers training devices that I have found. It’s quick, easy setup mixed with an engaging strike zone and hitter graphic make it a no brainer for any pitchers backyard. It has a repeatable bounce back, and deadens a thrown ball very well. Set it up and fire baseballs into it, training your delivery with a legitimate strike zone to throw to. Note: The net is 7′ by 7′ and can be used as a backstop for hitting as well. 1. ) Shock Doctor. In our experience, Shock Doctor makes a top quality product. This wrap has a reusable gel insert that can be heated or frozen. Available in adult size only. 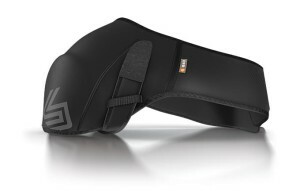 $49.99 normally, but right now Baseball Monkey has the Shock Doctor Ice/Heat Shoulder Wrap for $29.99. 2.) Pro Ice. 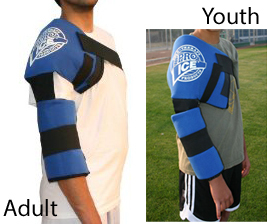 If you are looking to wrap shoulder + elbow, Pro Ice makes an adult and a youth sized version. 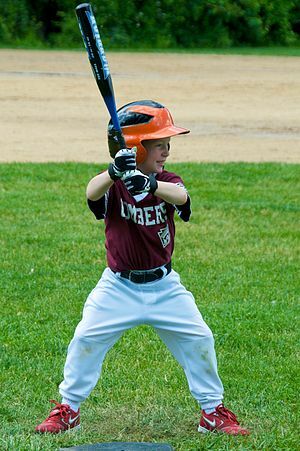 What are scouts looking for –Throwing Strength. How do YOU stack up? We have some great pitching tips coming out in the next couple months, all donated by pro or former-pro baseball players. Also coming this off season, and in-depth review of pitchers practice nets. 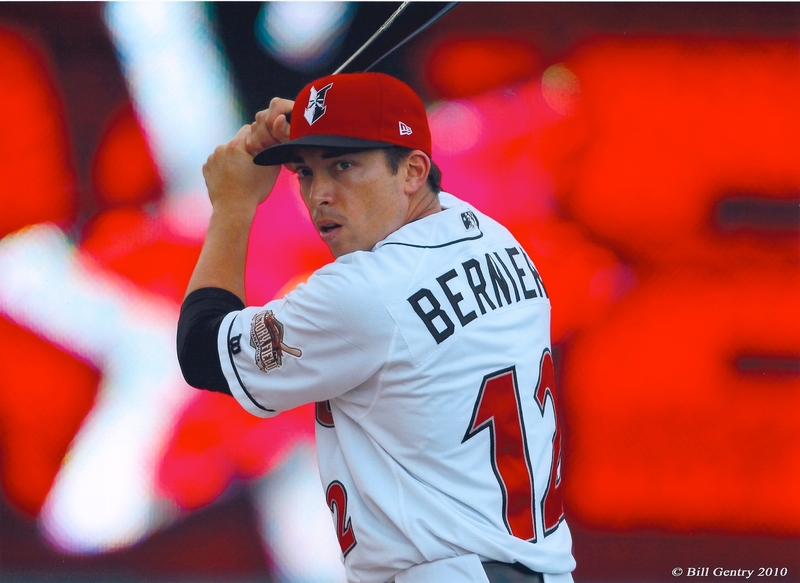 Be sure to subscribe to our pitcher’s list if you would like to be notified of new posts. I do not have overpowering stuff so I am thinking of pitching side arm/submarine this coming season. What are your thoughts on this and do you have any tips or recommendations? I think that is a great idea. I have seen many pitchers re invent themselves by dropping their arm slot. 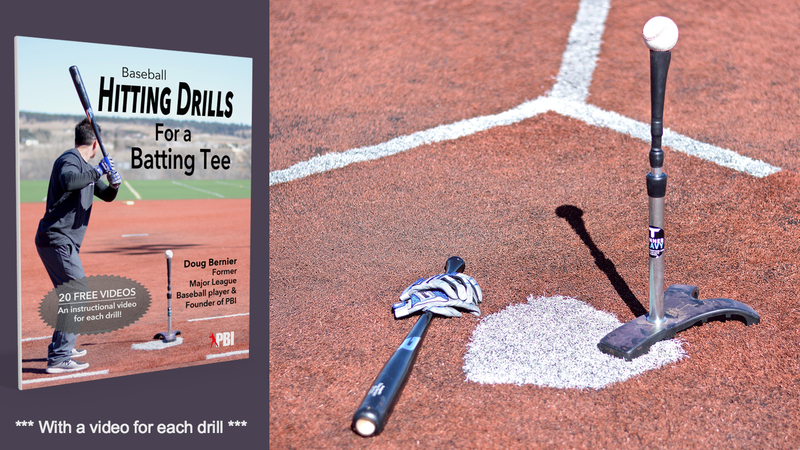 Remember that pitching is about disrupting a hitters timing and throwing strikes. Velocity is helpful but not the determining factor. I don’t have any tips other than practice throwing strikes. I’ll talk to a pitcher I am currently working out with who plays with the giants organization who is a sidearmer. I’ll ask him about any tips for throwing this way. Thanks for writing in and good luck.